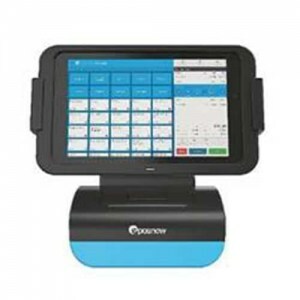 for more details or to order EPOS system Click Here to use our contact form or use one of the many ways to Get in touch with us. 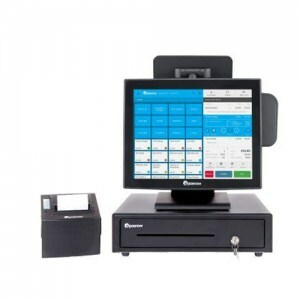 POS software can be run on your existing device, whether you have an iPad, Android, PC or Apple Mac.. 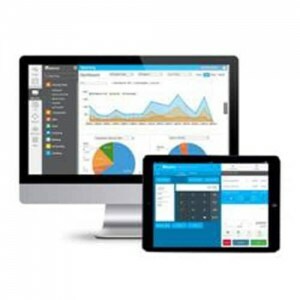 Complete visibility and control of your business, inventory and staff. Access our AppStore through our award-winning and easy to use web-based Back Office. Scalable from a single business to corporate businesses with multiple locations. 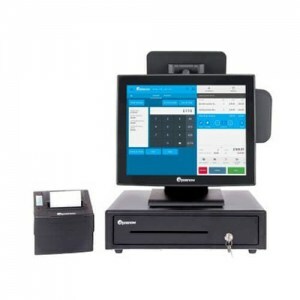 Works with any standard receipt printer, barcode scanner or customer display pole. Products can be easily added or edited to suit your business. *Apple Mac can't run front till.